Send us pictures of your trees after you’ve gotten them home and decorated! We’d love to show them off for you! Above is a staged tree that some professional decorator and photographer put together. Sure, it looks nice, but, it doesn’t have that “real” vibe does it? Let’s see something that a normal person put time and effort into with their family. You know, something made with care, love, a few choice words and a bit of down-home Iowa family pride. 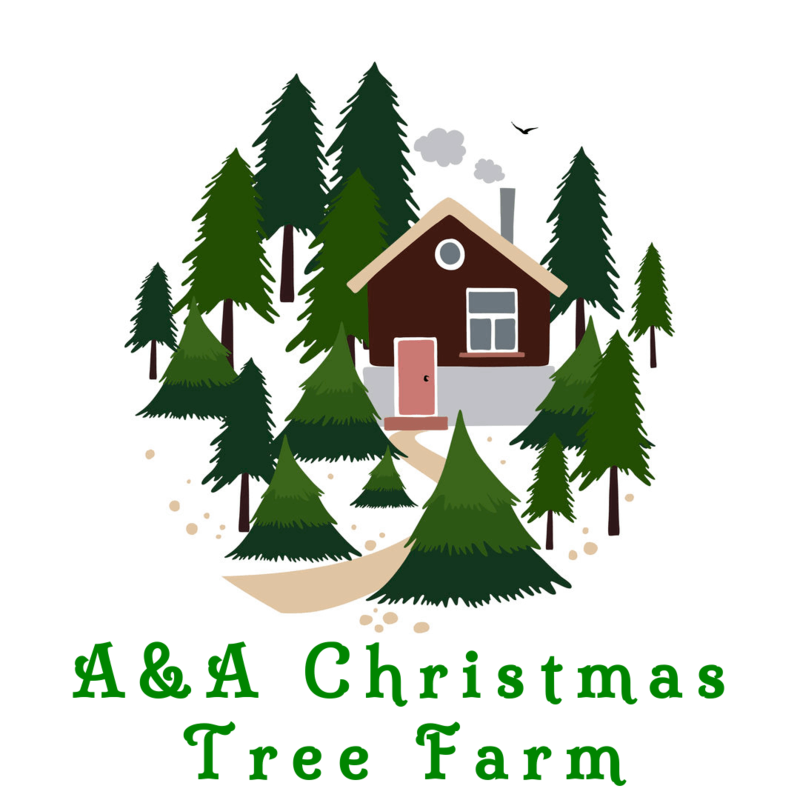 Just hit the “Contact Us” menu item, send us a message letting us know that you’ve got a Christmas tree to show off. We’ll reply, then you can send us a picture of what you think a real home-made Christmas tree should look like. * Bonus points for any “creative story telling” perhaps about the process of putting the decorations on and choosing the perfect location in the house!